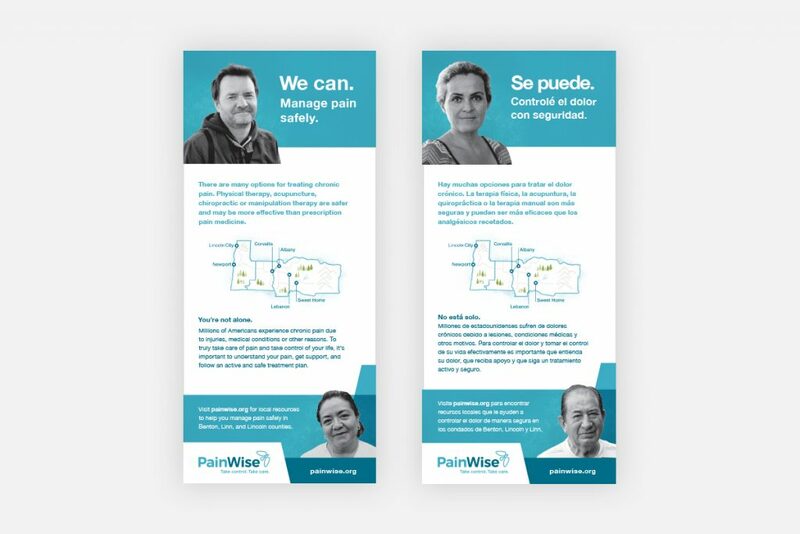 PainWise is an initiative lead by Samaritan Health Services in order spread awareness about the opioid epidemic in Oregon. As lead designer at Madison Ave. 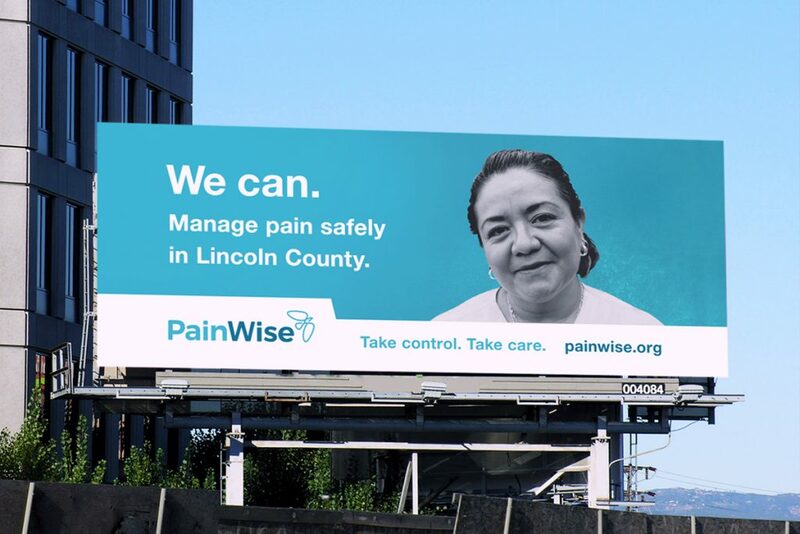 Collective, I worked with the team to develop the overall look and feel of the PainWise campaign. I refined the icon developed by the MAC team and created custom logotype, as well as established brand standards in an identity guide. 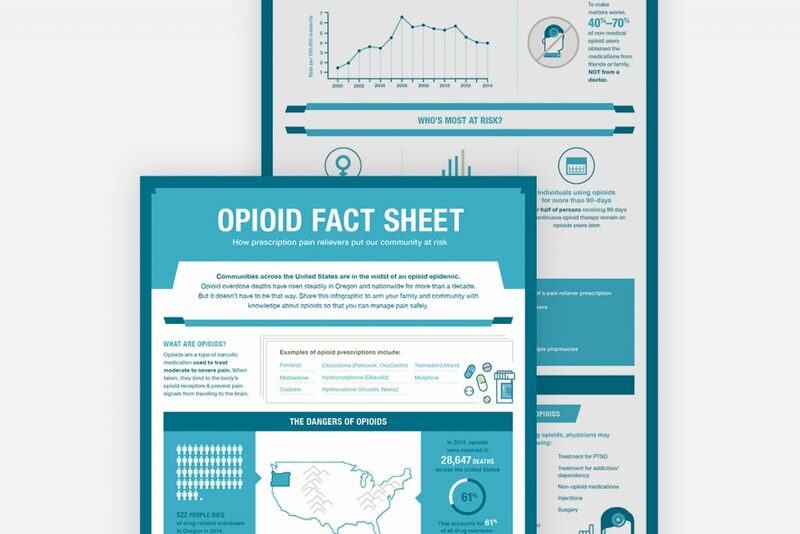 Additionally, I lead the design of campaign billboards, rack cards, as well as an infographic that could be viewed by patients both online and in print in their local doctors office.